Metro Rings is a beautiful quilt, and with the Quick Curve Ruler, it is also easy and fun. 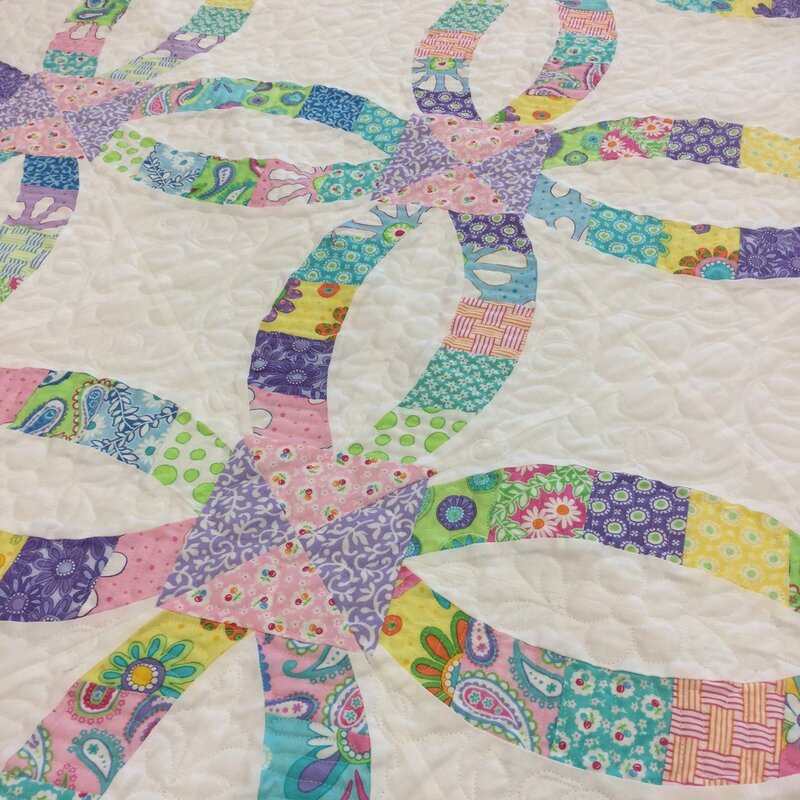 No need to use pins to make all the gentle curves in this quilt! Another great thing about this pattern: it uses 2.5” strips, so you can use your favorite Jelly Roll. If you have this ruler and are hesitant to jump in, come join Wendy and let her show you just how easy it is to use.